The Central Intelligence Agency (CIA) is in possession of a phone call recording of Saudi Crown Prince Mohammed bin Salman in which he is heard giving an instruction to “silence Jamal Khashoggi as soon as possible,” Hürriyet columnist Abdulkadir Selvi wrote on Nov. 22. According to Selvi, CIA Director Gina Haspel “signalled” during her trip to Ankara last month the existence of the wiretapped phone call between Crown Prince Mohammed and his brother Khaled bin Salman, who is Saudi Arabia’s ambassador to the United States. Citing unidentified sources, the Turkish columnist wrote that the two Saudi officials are heard in the CIA recording discussing the “discomfort” created by Khashoggi’s public criticism of the kingdom’s administration. Khashoggi, a frequent contributor to The Washington Post and a prominent critic of Prince Mohammed, was killed on Oct. 2 inside the Saudi Consulate in Istanbul. 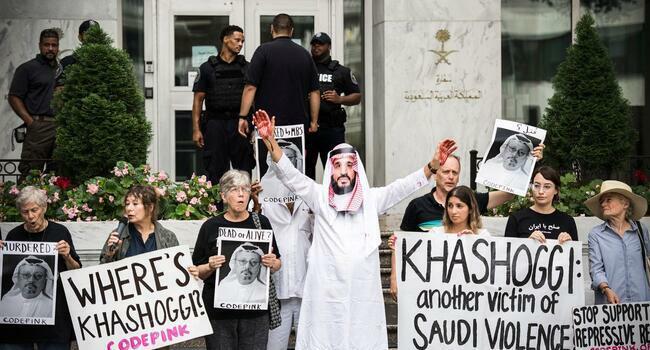 After weeks of denying any involvement in the crime, Riyadh finally admitted that Khashoggi had been killed inside the consulate but claimed the Saudi royal family had no prior knowledge about any murder plot. Citing the latest findings in the Turkish investigation into the murder, Selvi had written in his column on Nov. 19 that Khashoggi was forced by his would-be killers to send a message to his son who was still held in the kingdom by Crown Prince Mohammed. “The hit squad, which was composed of close aides of Crown Prince Mohammed, told Khashoggi to send a message to his son, otherwise he ‘would be brought to Saudi Arabia.’ Khashoggi rejected it, which led to the quarrel that ended with his killing by strangulation with a rope or plastic bag,” Selvi said. 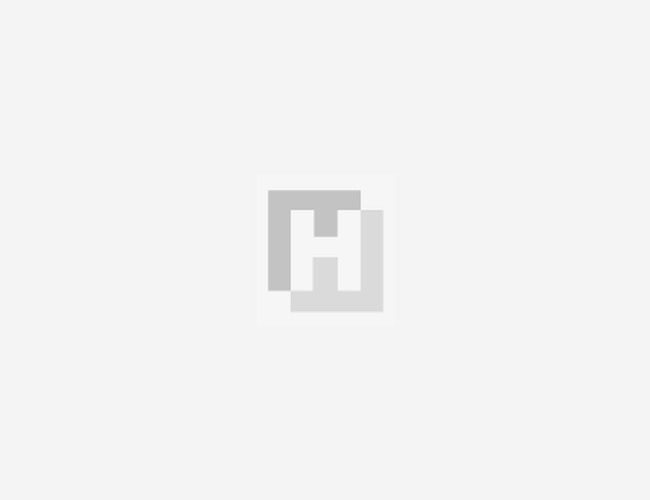 Saudi Arabia’s public prosecutor had requested on Nov. 15 the death penalty for five Saudi officials, while charging a total of 11 suspects. 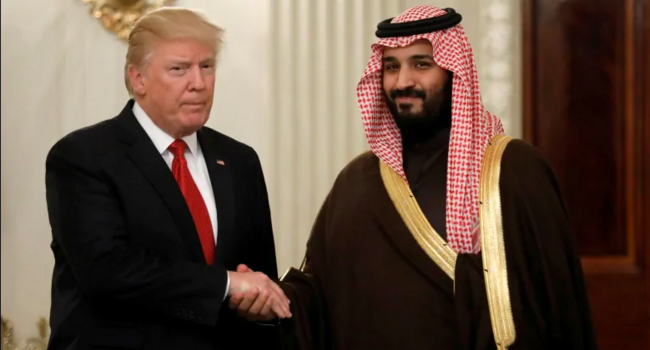 President Donald Trump declared on Nov. 20 that he will not further punish Saudi Arabia for the murder, making clear in an exclamation-filled statement that the benefits of good relations with the kingdom outweigh the possibility its crown prince ordered the killing. Khashoggi was barred from media appearances after criticizing Trump in late 2016, according to the U.S. State Department. In its most recent report on Saudi Arabia’s human rights record, the department said on Nov. 21 Khashoggi moved to the U.S. in “self-exile” in September 2017 and “could face arrest upon returning home” due to his writings. The report said Khashoggi’s column in Saudi newspaper al-Hayat had been cancelled under political pressure. Khashoggi’s body has yet to be returned to his family amid reports that it was chemically dissolved by the Saudi hit squad. 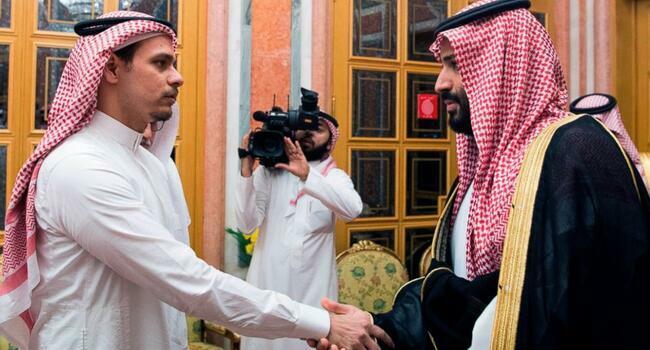 Meanwhile, Turkish President Recep Tayyip Erdoğan has said he would not meet with Saudi Crown Prince Mohammedduring a visit to Argentina for the G20 summit. Earlier on Nov. 22, the state-owned Anadolu news agency quoted presidential spokesman İbrahim Kalın as saying, “We’re looking at the program. It could happen”, in response to a question about whether the two leaders would make contact at the summit.